Wirtschafts.Forscher! is a national german school project about youth and economics. 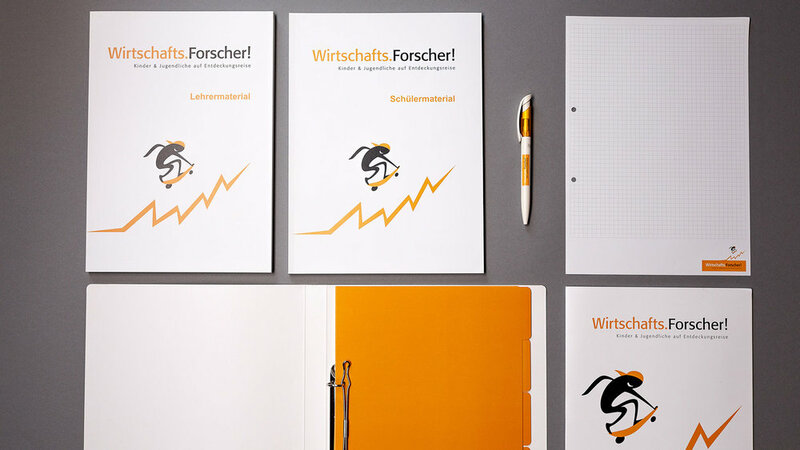 we transfered the look and feel to the Wirtschafts.Forscher! We gave the corporate design a make over. Developed new key visuals and created the communication package.